"Like" token, awarded by Cirno. "Yellow Medal" token, awarded by fsiddi. The attached fbx file contains a camera object. 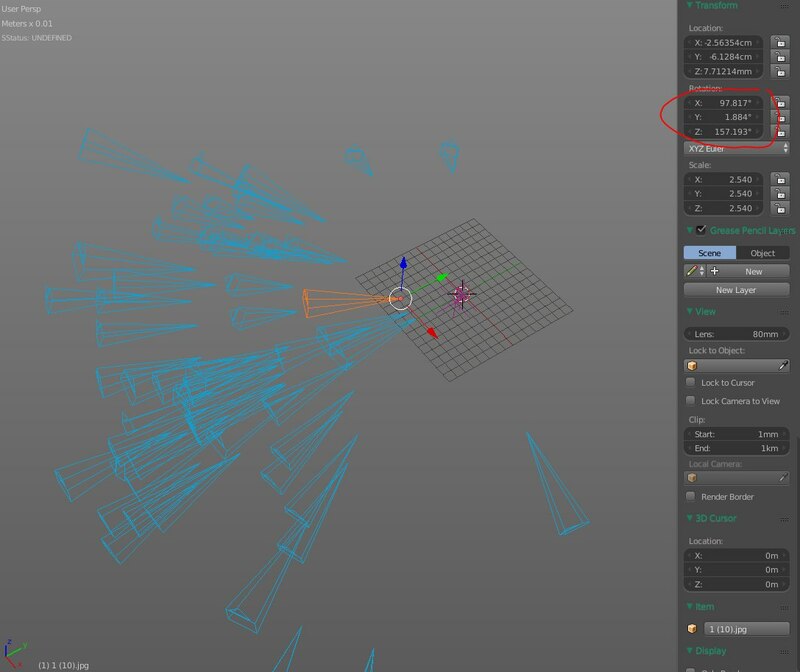 When importing it into blender, the rotation values do not match anymore. The animation goes from f1001 to f1171 (which in Blender gets offset by +1 frame, but that's a separate issue). The order of evaluation in the source file is ZXY, which then needs to be mapped to something else in Blender (did not figure out which yet). I can provide the rotation for all axis if needed. rBA45b1e42fffd5: Fix T45176: FBX import - mismatch in camera rotation (bad rotation order). rBA107df683a032: Fix T45176: FBX import - mismatch in camera rotation (bad rotation order). rBA2f6c86c461c9: FBX IO: Atempt to fix camera/lamp orientations issues. Francesco Siddi (fsiddi) raised the priority of this task from to Needs Triage by Developer. 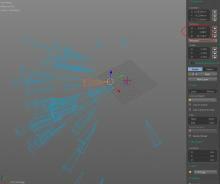 Francesco Siddi (fsiddi) added a project: BF Blender. Francesco Siddi (fsiddi) set Type to Bug. Francesco Siddi (fsiddi) added a subscriber: Francesco Siddi (fsiddi). Aaron Carlisle (Blendify) reassigned this task from Aaron Carlisle (Blendify) to Bastien Montagne (mont29). Aaron Carlisle (Blendify) added a subscriber: Bastien Montagne (mont29). Bastien Montagne (mont29) added a commit: rBA107df683a032: Fix T45176: FBX import - mismatch in camera rotation (bad rotation order).. Thanks a lot! I've been testing this and it's working great. I'll open another task do better discuss the frame offset issue. Hello there! The problem seems to have appeared again with the latest release. Did anything change since then? Co you you please retry the steps in the description? Just checking in to see if any update on this would be possible. Thanks! Bastien Montagne (mont29) added a subscriber: Raul Aguaviva (xchip). Bastien Montagne (mont29) added a subscriber: Ivan (DeltaDesignRus). Pay attention to the camera angles, in Max they are correct, and in the blender are not correct. Cirno (Cirno) added a subscriber: Cirno (Cirno).